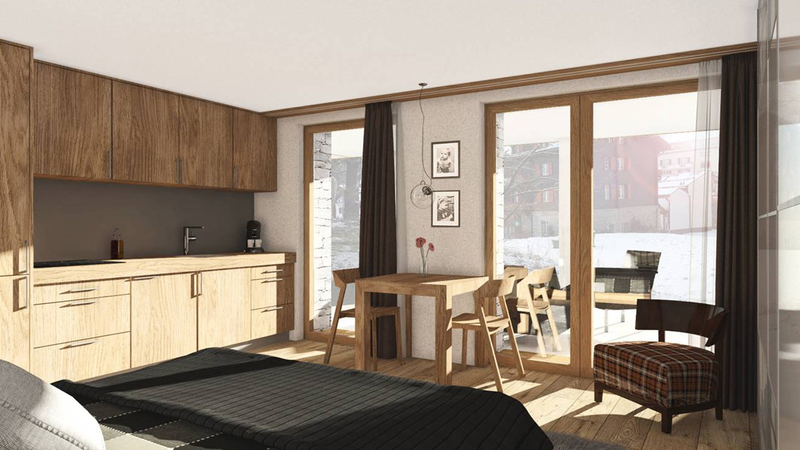 Seven new apartments to be built on the site of the historic, centrally-located Hotel Gletschergarten. 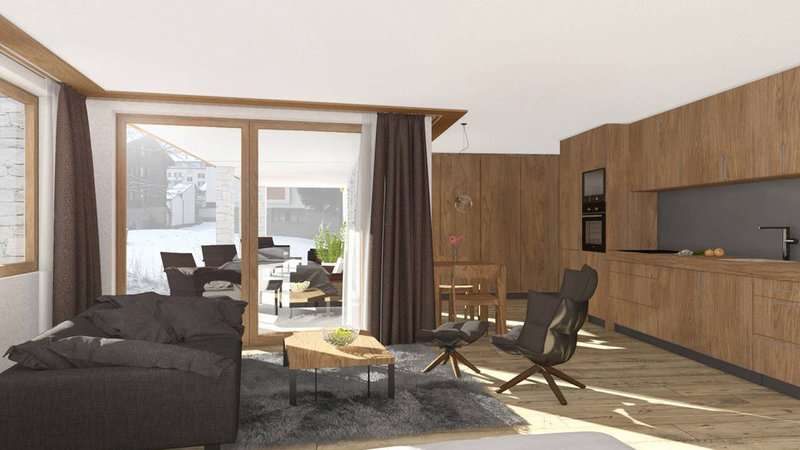 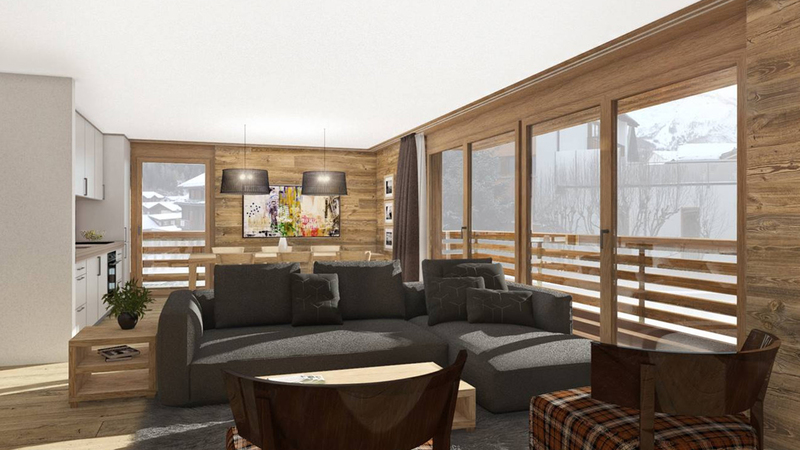 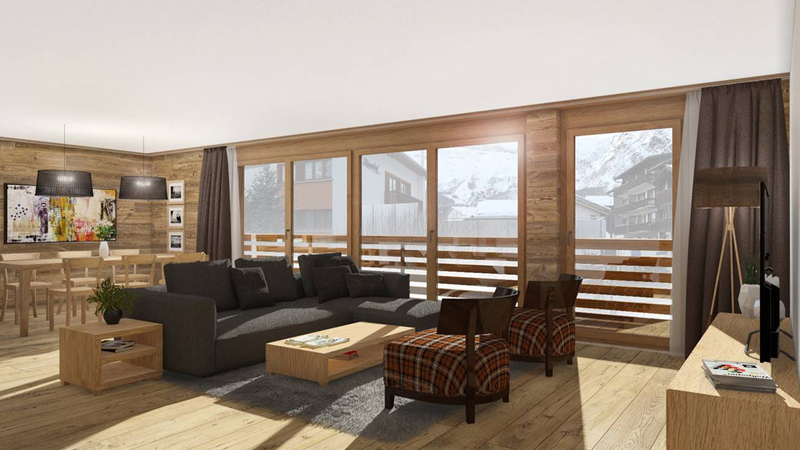 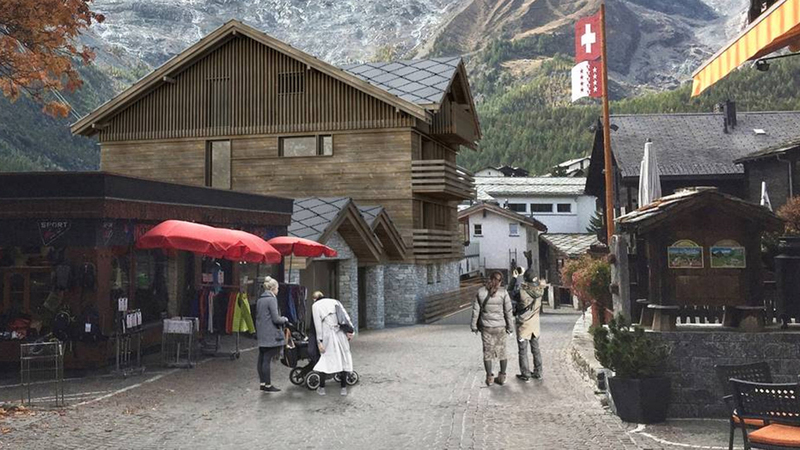 With 5 apartments for sale to foreign buyers and 2 apartments for Swiss residents/permit holders, this luxurious residence will offer a convenient Alpine base in the heart of the village of Saas Fee and just a short walk to the Alpin Express ski lift. 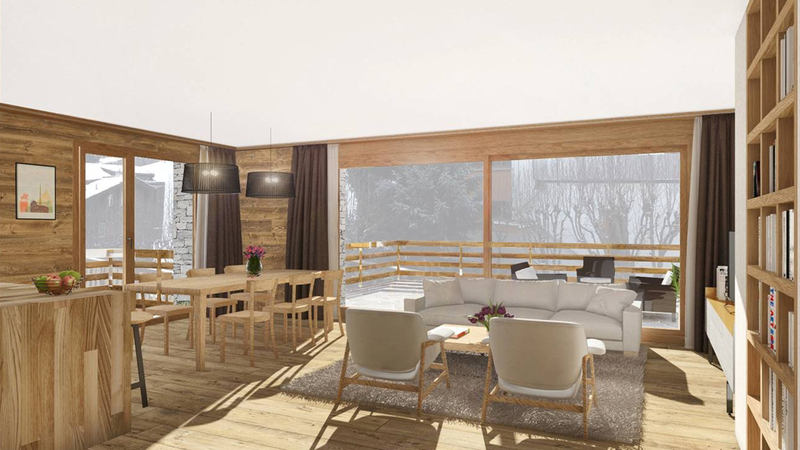 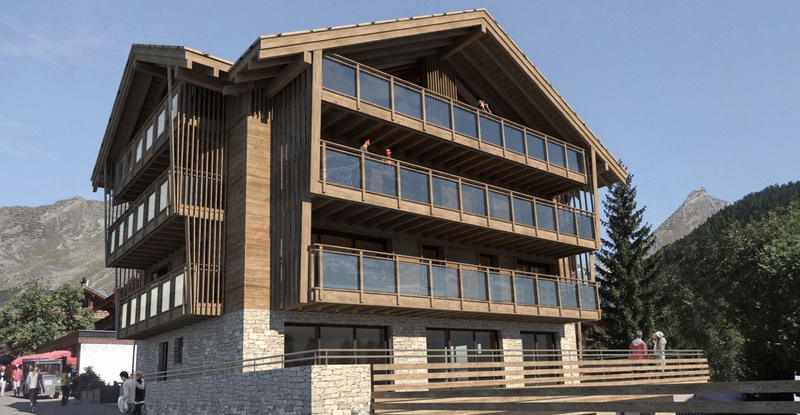 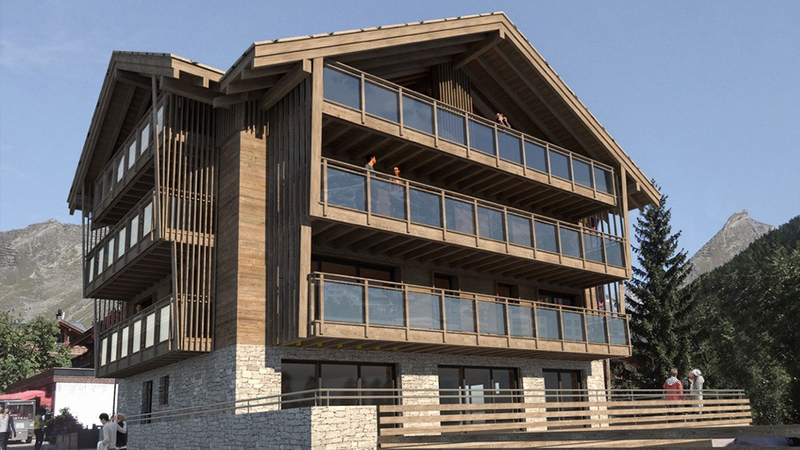 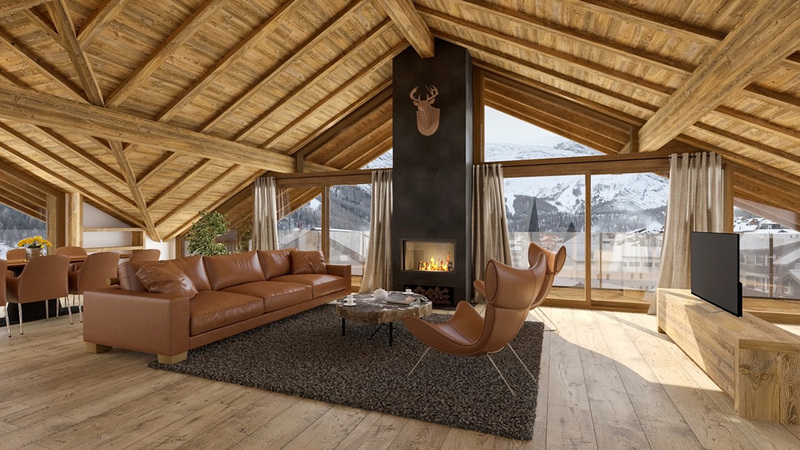 Originally built in 1948, the Chalet Gletschergarten apartments will now effectively be rebuilt from the foundations of the old hotel and will feature open-plan living spaces, the latest fixtures and fittings and floor-to-ceiling windows. 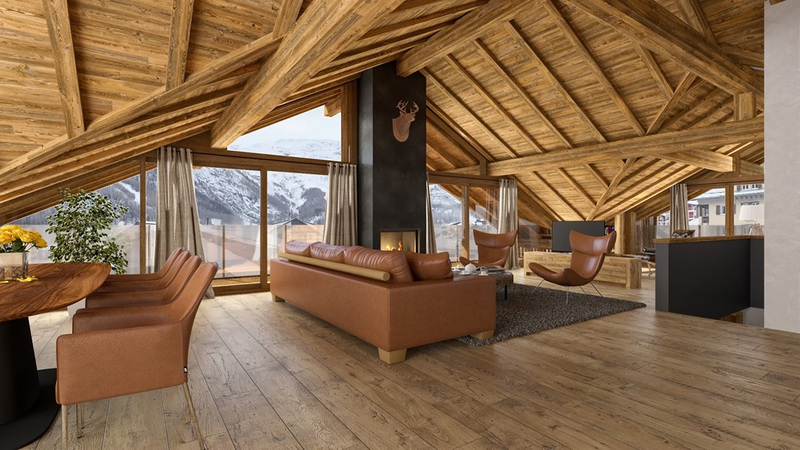 Spring-Special price reductions of up to 90,000 Sfrs until 30th June 2019.